Classic legends have introduced the Jawa and Jawa 42 in November 2018. The two new motorcycles received a tremendous response from the people after their launch in the country. The demands were high and as a result, Jawa stopped taking bookings for both the motorcycles till September 2019. After almost four and half months of their launch, Jawa began official deliveries of both their motorcycles from the last week of March 2019. After they began delivery of the motorcycles Jawa has now officially revealed the ARAI certified mileage of 37.5 kmpl for both their motorcycles via tweet. Coming to their prices the Jawa and Jawa 42 are priced at Rs 1.64 lakh (ex-showroom Delhi) and Rs 1.55 lakh (ex-showroom Delhi), respectively. These are the prices of the single channel ABS models. However, Jawa also offers a dual-channel ABS system as well with both the models. 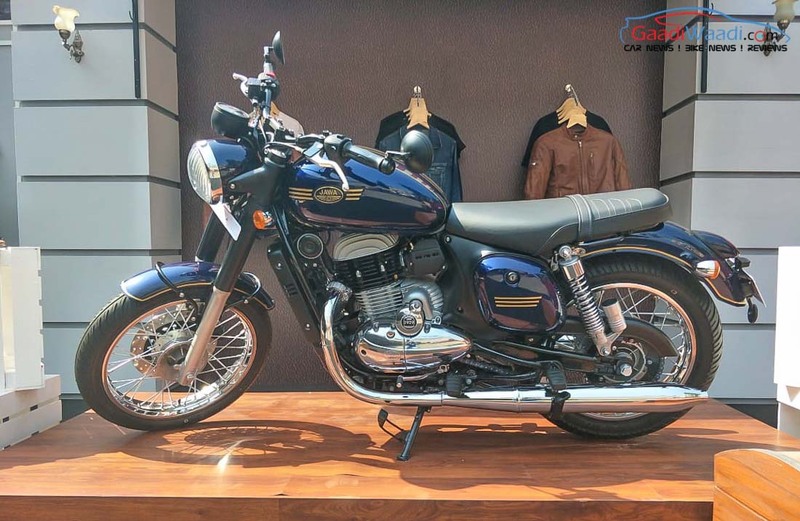 The prices of the Jawa with dual channel ABS is Rs 1.72 Lakhs (ex-showroom) the Jawa 42 dual channel ABS variant, on the other hand, is priced at Rs 1.63 Lakhs (ex-showroom). The Jawa is offered in three colour options including black, maroon and grey. 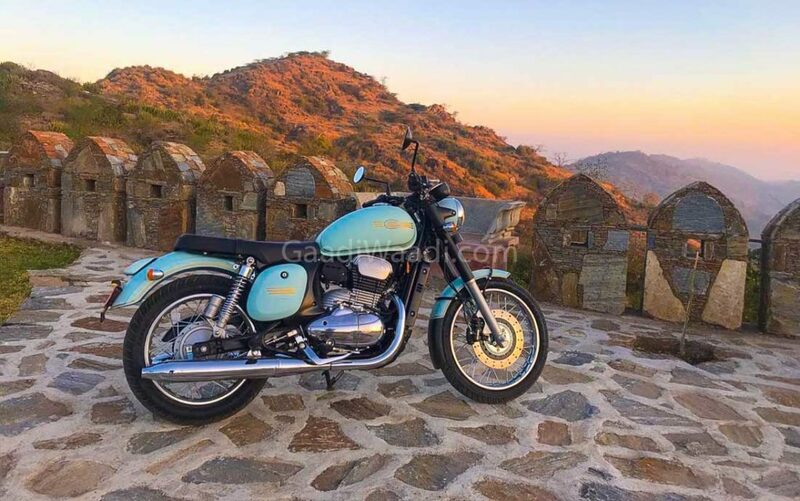 The Jawa 42 on the other hand, is offered in 6 colour options including Comet Red (Glossy), Nebula Blue (Glossy), Starlight Blue (Matte), Lumos Lime (Matte), Galactic Green (Matte), and Halley’s Teal (Matte). The motorcycle will be delivered to the customers via Jawa’s 95 dealerships across 77 cities. Both the Jawa and the Jawa 42 are currently produced at Jawa’s Pithampur plant in Madhya Pradesh. Both the motorcycles are powered by a 293 cc, single cylinder, 4 stroke, liquid cooled, DOHC engine. This unit is capable of producing about 27 Bhp of peak power and 28 Nm of peak torque. The engines are paired with a 6-speed gearbox. Although this engine has been derived from Mojo, it has been tuned to provide better low-end torque and also promises to offer a signature exhaust note found on the earlier Jawa models. 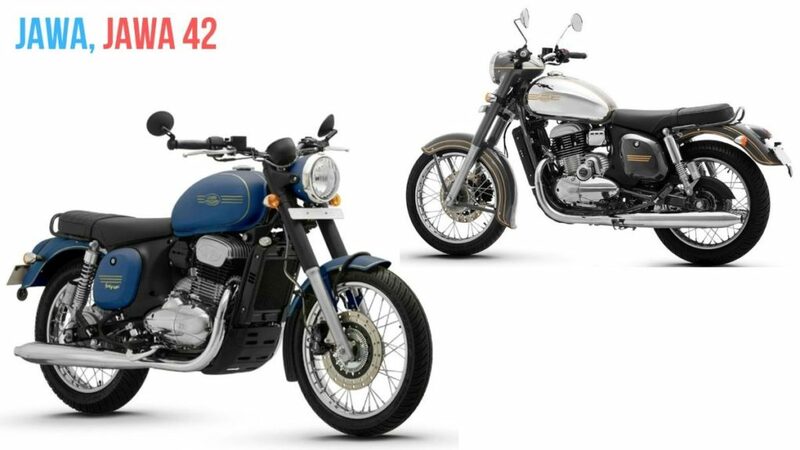 The Jawa and the Jawa 42 rivals directly against the likes of the Royal Enfield Classic and Thunderbird series.